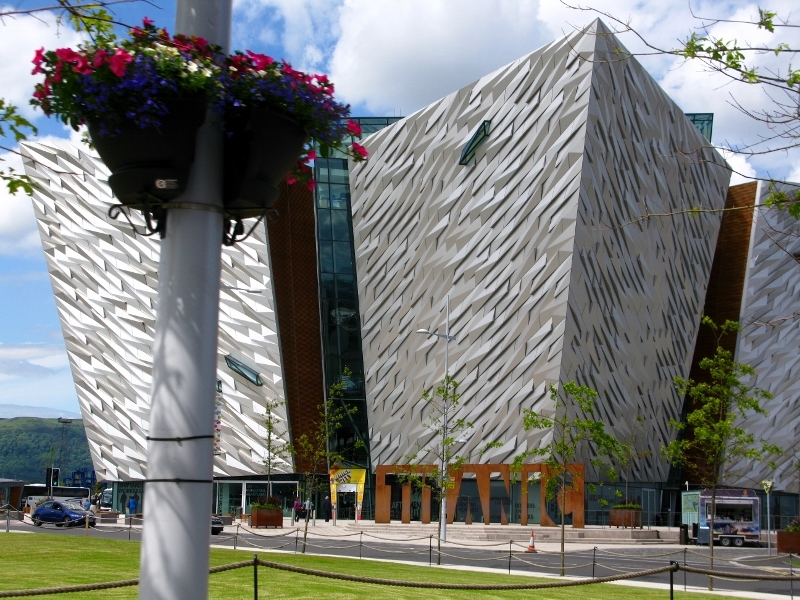 Set up as a series of interconnected interactive exhibitions, the first looked at Belfast at the beginning of the twentieth century. I had no idea that it was such a booming town back then – it seems like every possible industry had a home there, from tobacco to rope-making, from ship-building to printing. Then it was on to the shipyard. I can’t say that I was overly interested in how the ship was built, but even my disinterest waned as we to took a rollercoaster ride through the bowels of the ship and watched audio visual displays of men at work. The sound effects left little to the imagination; it was as if we were there as it was being built. Quite amazing. 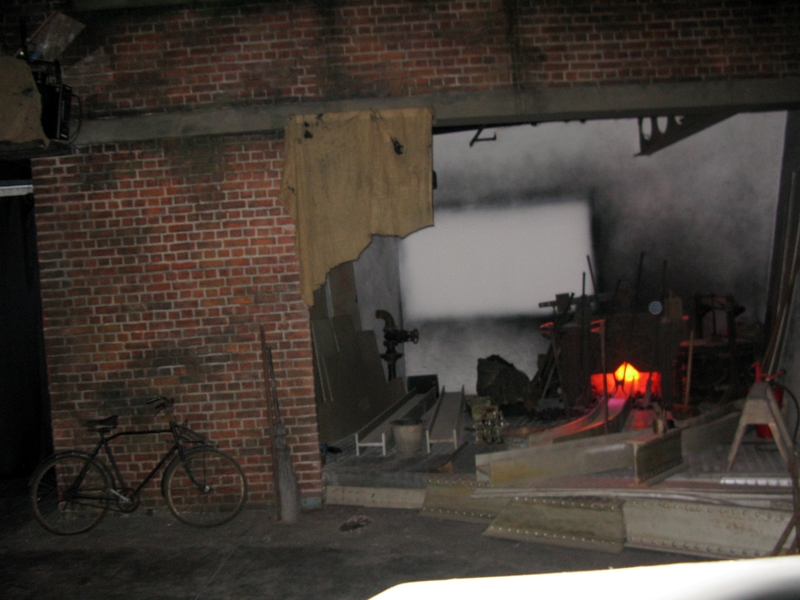 In the launch gallery, scenes from 31 May 1911 were brought to life. Here I learned that although the ship was launched, it still had to be fitted out. And this took some time. 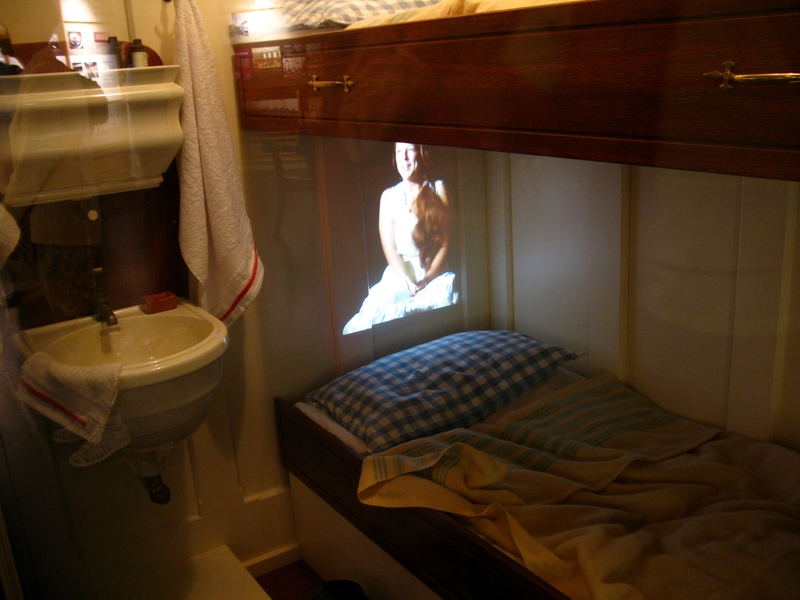 In yet another gallery we saw models of the various cabins. But cooler still was the 360-degree computer-generated tour around the ship. It’s amazing where modern technology can take you. Perhaps the most evocative of all is the gallery that portrays the sinking of the great ship. A heady combination of Morse code SOS message, audio accounts by survivors, and images of the sinking takes it toll. Another thing I hadn’t realised was that more than 700 people survived. You can search the passenger and crew lists to find out if any relatives were on board – all a little eerie. Perhaps one of the most interesting parts of the entire exhibition (given that I’m not the least bit technically minded) was the gallery exploring popular culture inspired by the Titanic. The contrast between fantastic wealth and relative poverty, the abundance of heroes and villains, the sense of romance, all lend themselves to using it as a background for the favoured story of the day. 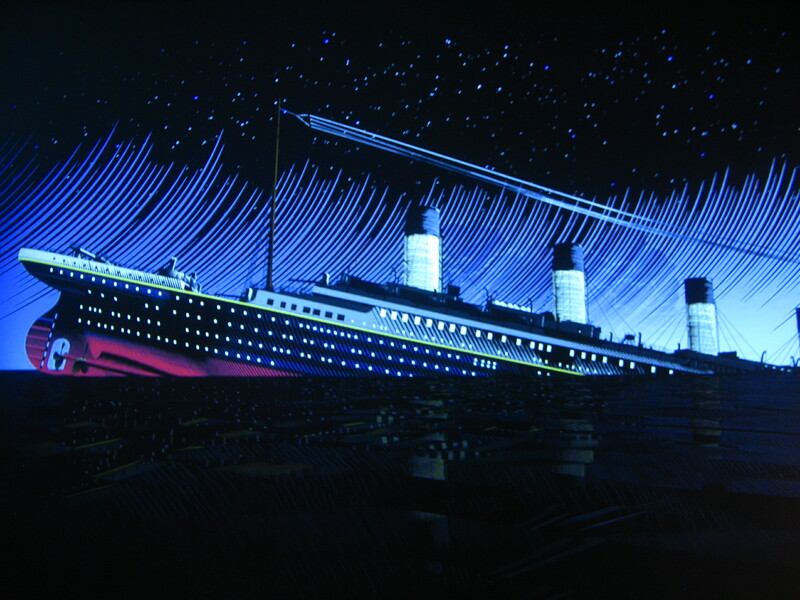 That said, I’ve never seen the movie – or indeed any of the movies – made about the Titanic. And curiously, even after seeing this exhibition, I have no desire to remedy this. In the last gallery, visitors get to stand on a glass floor and look down on the wreck as she is today, some 12 000 feet below the Atlantic. Again, I didn’t realise that the ship sank in two halves, and these are quite a distance from each other. As we watched the ocean moving beneath our feet, we heard audio of divers exploring the wrecks. Quite a sensation. At £15.50 a pop for adults, it’s a little pricey, but given that you could happily spend three hours there, it’s worth it. Admittedly I found the amount of information rather overwhelming, but if you’re technically minded, a history buff, or interested in anything maritime, then it’s all there for you. 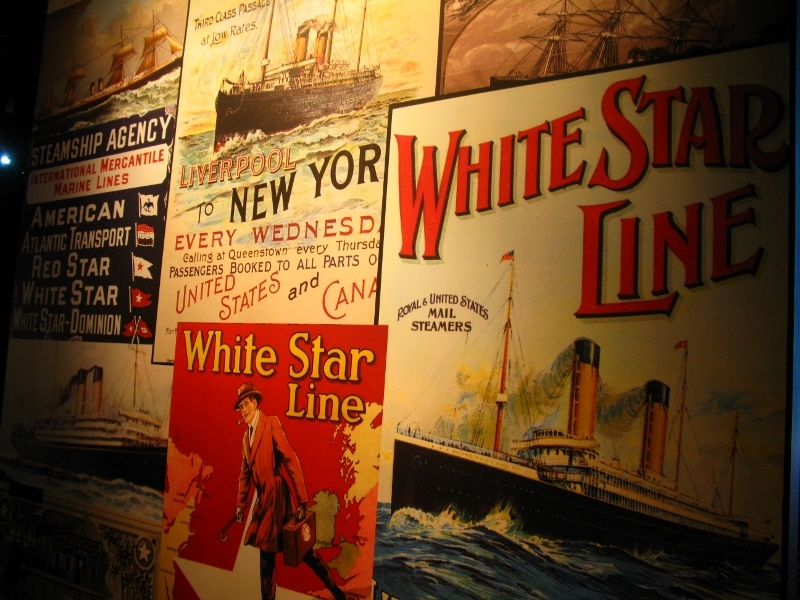 There are Titanic museums aplenty, from Pigeon Forge, TN, to Halifax, Nova Scotia, each in its own way contributing to keeping the memory alive. Belfast though, might be the one to beat.